This week Season One of Marvel’s S.H.I.E.L.D will premiere on Netflix. 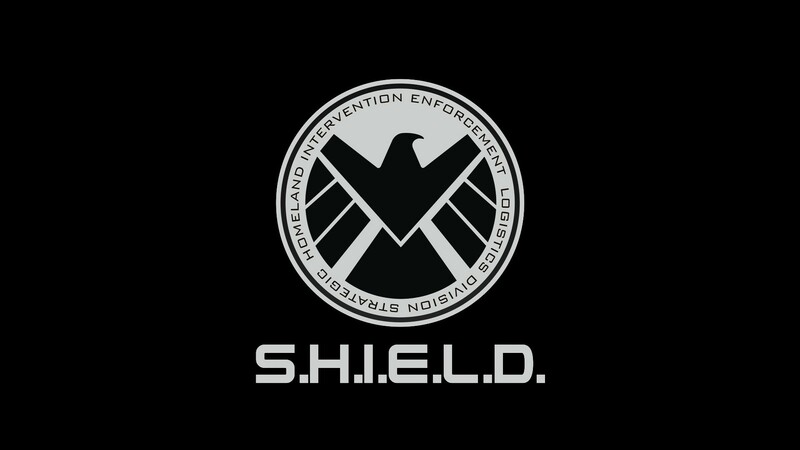 The show revolves around the Strategic Homeland Intervention, Enforcement and Logistics Division or the secretive government agency introduced in The Avengers to investigate superhuman phenomena from Thor to Captain America. Joss Whedon is the series executive producer. The show has been on the rise with popularity since it’s debut (currently on season two). Last year, Netflix and Disney signed a multiyear deal where Marvel will develop four original live action series by 2015. The series will be based on four of Marvel’s fan favorite street-hero characters like Daredevil, then Jessica Jones, Iron Fist and Luke Cage. S.H.I.E.L.D will streaming on Netflix November 20th. Special Labels for Swedish Video Games?